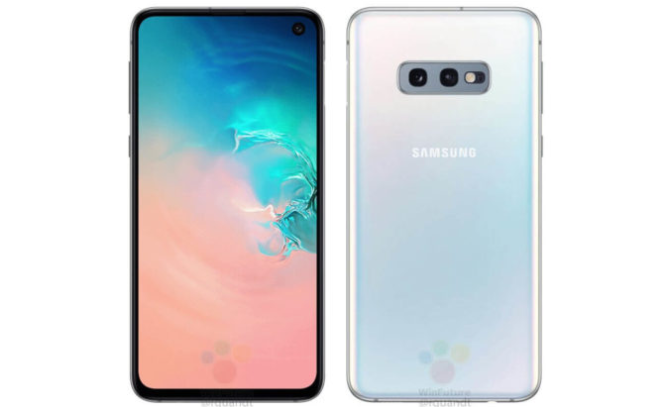 As the official launch date for the Samsung Galaxy S10 series draws closer, there are growing speculation and exposures regarding these devices. In many cases, these exposures do not specify which device in the series will use the exposed feature but at least we know that the feature will come with the series. In addition to the 9W reverse charging and 1TB eUFS 2.1 flash memory (for Emperor version) which was recently exposed, the Samsung Galaxy S10 series will come with the latest WiFi standard. 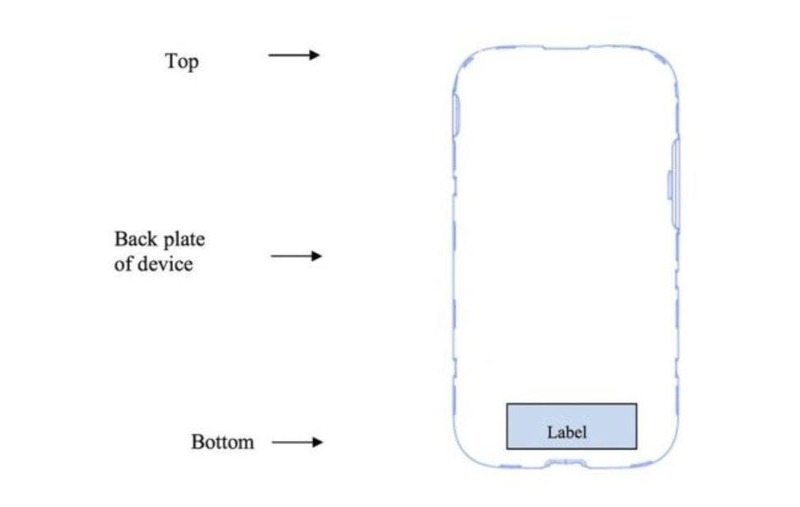 According to FCC regulatory documents, the Samsung Galaxy S10 series will support the latest WiFi 6 (802.11ax) standard. 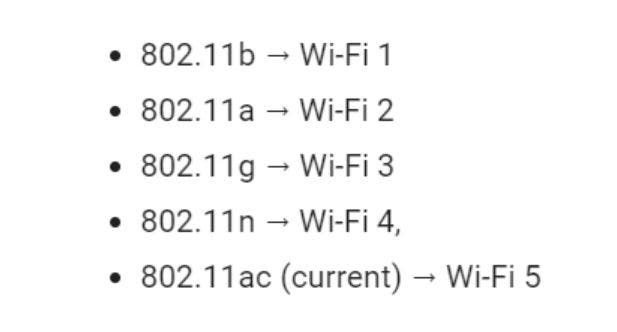 The WiFi 5 standard is 802.11AC which was released in 2014 is nearly five years old. The latest WiFi 6 standard has more efficient data encoding and more throughput than WiFi 5. This makes the standard transmission speed faster, and the maximum transmission speed is nearly 40% faster than WiFi 5. It can be handled with ease when a large number of devices are connected. It is certainly a good thing that the Samsung Galaxy S10 series will support the WiFi 6 standard but it is not yet a popular feature thus we may have to wait for some time before other OEMs use it. The Samsung Galaxy S10 series conference is scheduled to on February 21st. Lets wait and see what this series will actually bring.